This should be interesting, to say the least. Not too long ago, we shared the news that Joe Rogan had invited Kanye West to appear on his extremely popular podcast. In a tweet responding to a Kanye post which read: "I've been trying to do a serious interview speaking on mental health but it seems as though all members of press are afraid to speak to someone who has been diagnosed but is still everyone's favourite super hero", Rogan offered an invitation for the rapper to come on to his podcast - The Joe Rogan Experience. And it looks like we can actually start to get excited about this. 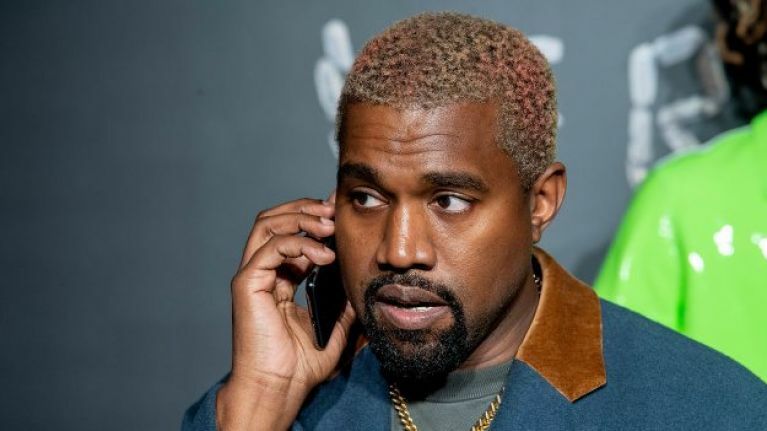 Kanye took to Twitter on Tuesday night to say that he has spoken to Rogan, and that the podcast is "coming soon". While Kanye fans are probably delighted with this news, they may be slightly more confused with some of his other tweets that were posted today. Recently, he announced that he felt he had been manipulated, and that he was no longer a Donald Trump supporter, but it appears he has changed his mind once again. Whatever his political beliefs may be at this moment in time, we can only imagine how excited people would be to see the rap legend on Rogan's podcast.